Save money and get more flavor from grinding your own grains. 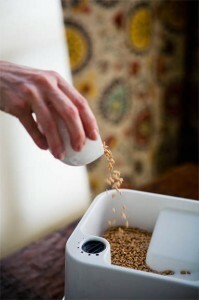 It is very cost effective to grind your own grains and make flour at home. Along with other reasons that just make send Good Life Eats explains why it is better to grind your own.